(CNN) - He may be a likely Republican contender for the White House in 2016 but Tuesday night, Gov. 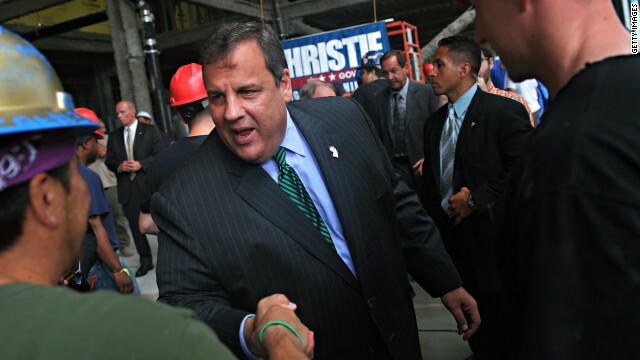 Chris Christie was all about New Jersey. Debating Democratic challenger state Sen. Barbara Buono, Christie, the GOP governor of a state where Democrats greatly outnumber Republicans, presented himself as a middle of the road leader, repeating the phrase "in a bipartisan way" throughout the showdown. Washington (CNN) - Republican Rep. Paul Ryan of Wisconsin broke his relative silence on the ongoing government shutdown in a Wall Street Journal opinion piece published online late Tuesday night. 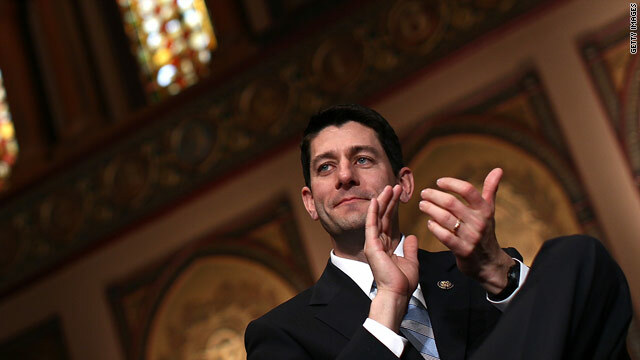 Ryan - the GOP's vice presidential nominee in 2012 and the chairman of the House Budget Committee - argues in the editorial that in order to "end this stalemate," Democrats and Republicans should focus on "modest reforms to entitlement programs and the tax code." 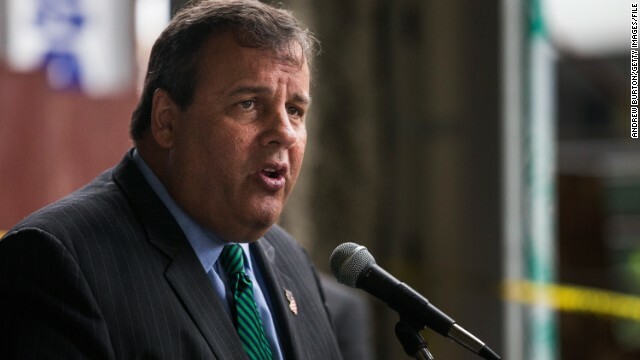 (CNN) – The Latino Action Network filed a legal complaint Tuesday, claiming the Christie administration failed to provide equal access to information to Latinos affected by Superstorm Sandy. The state website created to offer assistance programs to New Jersey residents provided incorrect deadlines and hours of operations in Spanish, according to a press release from the network. 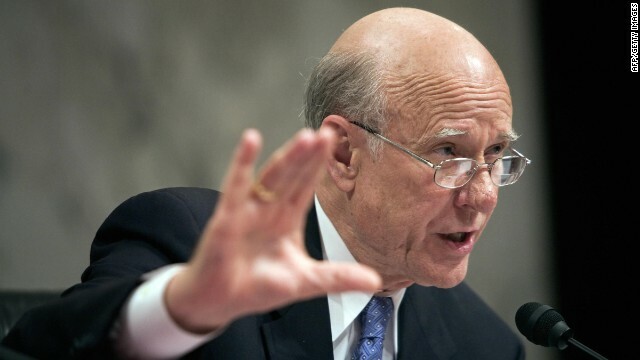 (CNN) – President Barack Obama’s second cousin (once removed) will challenge Sen. Pat Roberts, R-Kansas, for his seat in a GOP primary next year. Republican Milton Wolf, a board-certified radiologist and conservative activist, announced his plans Tuesday night at an event in Overland Park, Kansas. His campaign marks his first attempt to run for public office. Washington (CNN) – Republican Rep. Mark Sanford of South Carolina said Tuesday that despite the fact the federal government is partially shut down, workers should come back to work. "The handwriting is on the wall," Sanford said on “Erin Burnett Out Front.” "Folks will get back-paid. If you are going to get back pay, you ought to be working for your pay." 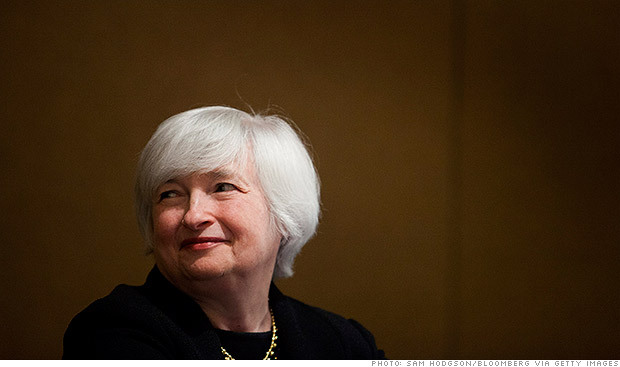 New York (CNN Money) – President Obama will nominate Janet Yellen to serve as the next chair of the Federal Reserve, a senior White House official said Tuesday. 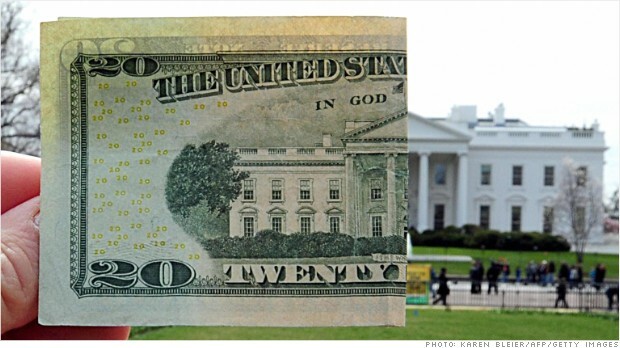 Washington (CNN) – The door the White House appears to have opened to a short-term debt ceiling increase may be a temporary way out of the standoff, a senior House Republican told CNN. The Republicans may be willing to go for a short-term debt ceiling increase as long as the president agrees to use that time to negotiate, the source told CNN Chief Congressional Correspondent Dana Bash. 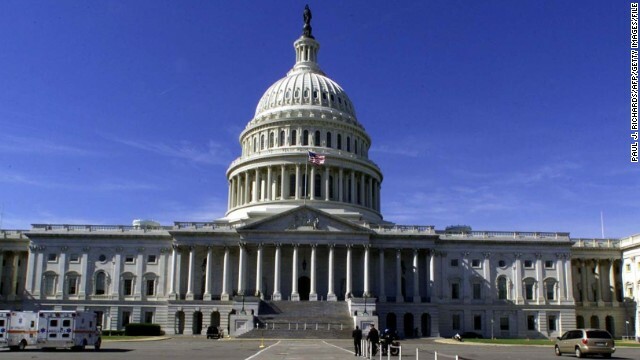 Washington (CNN) – Several House Democrats were arrested near the Capitol on Tuesday during a march for immigration reform. Reps. John Lewis, Charlie Rangel, Jan Schakowsky, Luis Gutierrez, Al Green and Joseph Crowley locked arms with other protesters, allegedly blocking traffic and refusing to disperse. CNN's GUT CHECK | for October 8, 2013 | 5 p.m.
OBAMA: I’M SORRY: “We got to stop repeating this pattern,” President Barack Obama said about the debt ceiling at a weekly press conference. “I know the American people are tired of it. And it's all the American people. I apologize that you have to go through this stuff every three months. And Lord knows I'm tired of it." Washington (CNN) - It’s an open secret that many congressional Democrats, including Senate Majority Leader Harry Reid, were not happy with some of the past budget deals brokered by Vice President Joe Biden and Senate Minority Leader Mitch McConnell. They groused that they had given too much to Republicans in both the 2011 debt ceiling deal and as well as one last December focusing on the so-called fiscal cliff that pushed off only for a short time across-the-board spending cuts. And some blamed Biden - most notably Reid. This time around, it’s Reid leading the charge for the Democrats. He’s made that point very clear, both inside and outside of the White House. As one administration official put it, "Reid is convinced he needs to stand his ground."